… is located on the grounds of „Airport Weeze“ (NRN) and thus located close to the Airport terminal with a perfect connection to the primary road network. Due to the unique location of our hotel you can relax and recover from your impressive training day. Our warmly and tastefully decorated rooms are all non-smoking rooms and offer you everything what is needed for a pleasant stay. The rooms are equipped with single beds or Queen-size beds, a bathroom with shower & toilet, a desk, a flat screen TV as well as free WIFI. For the small appetite there is a snack vending machine available directly at the entrance area of the hotel. For those who prefer to relax and recreate, there is a possibility to do some sports. If the weather is good, the extensive green belt around the Airport site invites you to go for a walk or to go Jogging. By full scale exercises the accommodation capacity can be extended up to 600 persons. 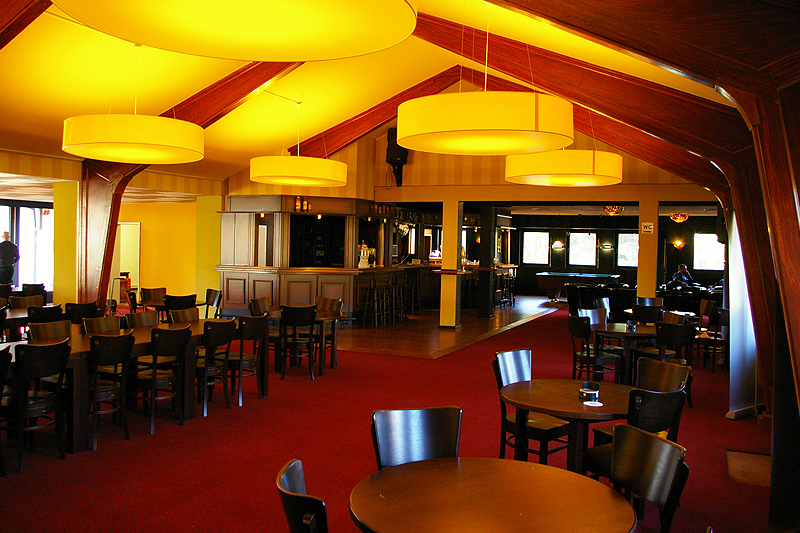 Have a taste of the German cuisine and enjoy your meal in our buffet-restaurant. 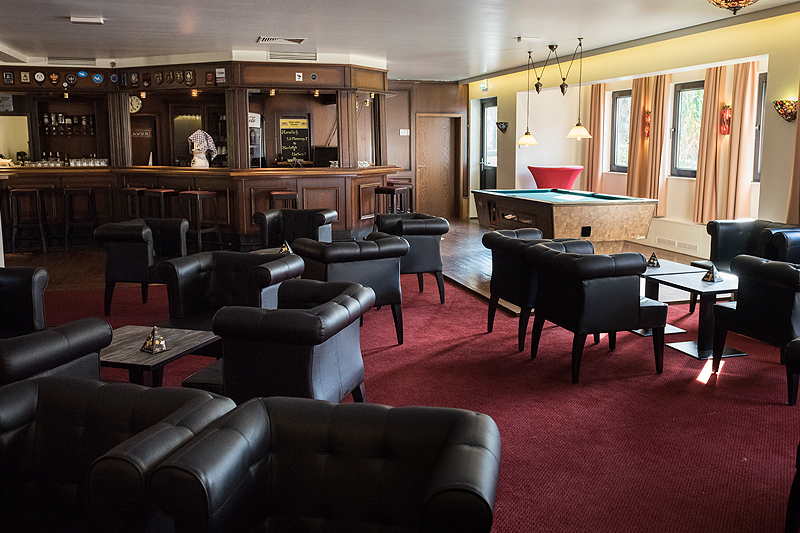 After a hard day of training our Base-Lounge offers a relaxing place in which you can enjoy a nice cold drink. 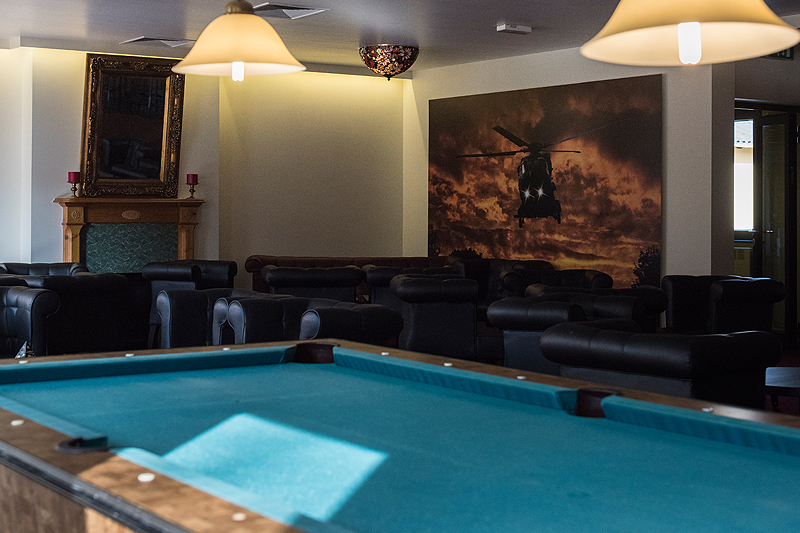 For entertainment the bar also provides a pool-table, table soccer and some board games. For sporting and team-building activities a sports hall with dojo are at your disposal. Furthermore in the immediate vicinity you can rent bikes, make a boat trip on the Niers, go karting or organize other outdoor activities. Our friendly staff will help you with sightseeing tips and area information. So please do not hesitate to contact us! The Best Deal Airport Hotel offers up to 124 beds in 62 rooms, which can be occupied individually or doubly as desired. All rooms have their own shower, toilet, desk, as well as a flat screen TV. 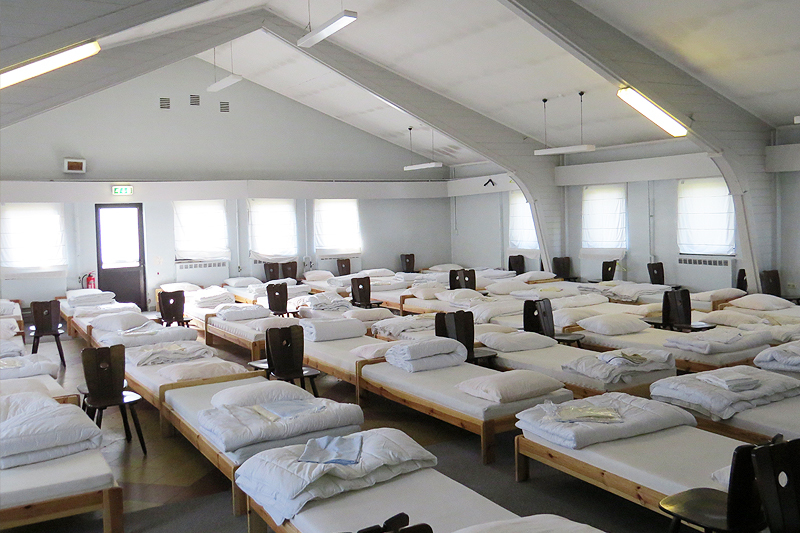 For large-scale exercises, the accommodation capacity on the training base can be extended to up to 600 beds. 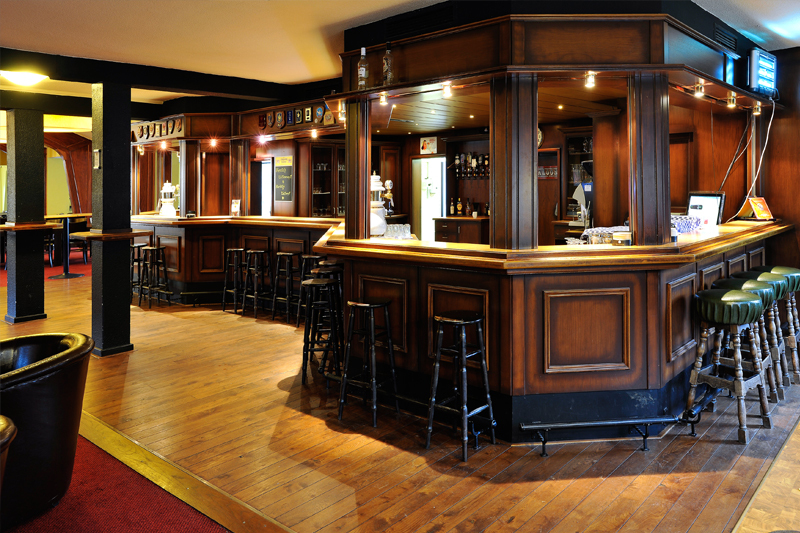 There are comfortable beds in two common rooms, as well as sanitary facilities. 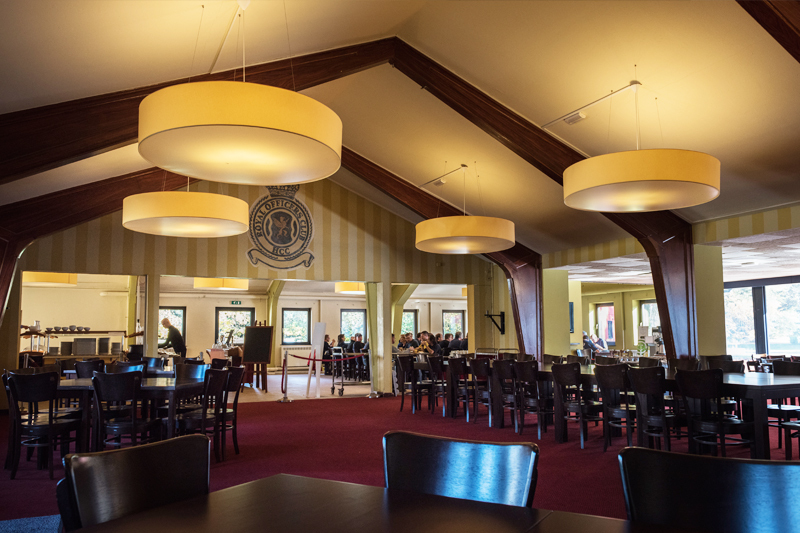 The training base offers you free Wi-Fi in the breaks, in the restaurant, in the bar and lounge area, as well as in the hotel. The access data are indicated there. The training base staff will of course help you with access problems.